Beauty News: L'Oréal Infallible Pro Matte Foundation is FINALLY Here!!! Manila, 2017 – Tired of makeup that fail and melt down on oily skin? The search is over for the perfect foundation that can keep Filipinas matte and oil-free all day! 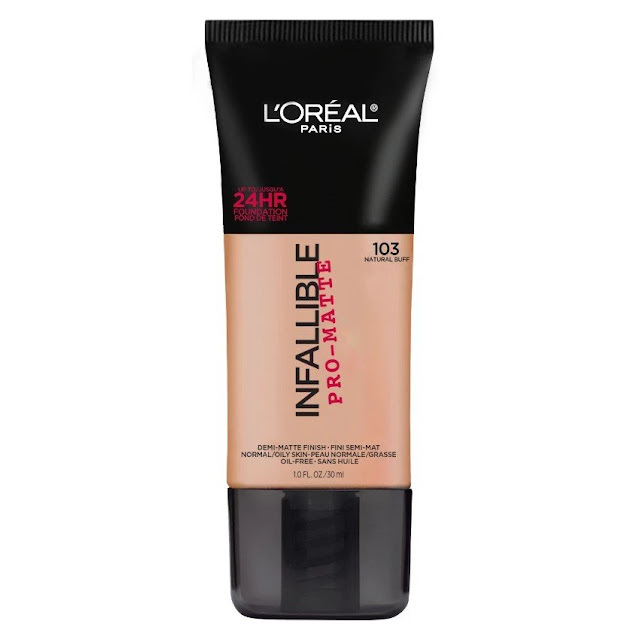 The most-awaited, most sought-after, and most-requested product from L'Oréal Paris is finally in the Philippines – INFALLIBLE PRO-MATTE 24HR FOUNDATION. 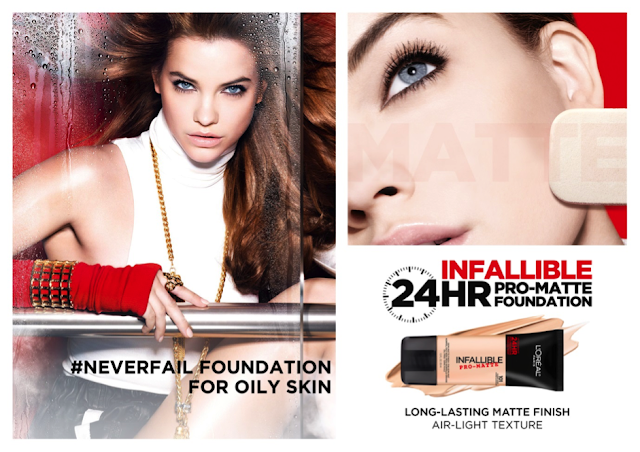 The globally renowned INFALLIBLE PRO-MATTE 24HR FOUNDATION is the #NEVERFAIL foundation especially suited for oily skin. Infallible Pro-Matte delivers 24 hours of long-wear and it resists oil, sweat, and caking – making it the perfect foundation for our hot and humid weather. Its air-light texture and matte powder finish ensures a flawless yet comfortable wear from day till night. Our pro secret? Infallible Pro-Matte’s formula is packed with mattifying perlite minerals that act like a blotting paper, absorbing excess oil and sweat all throughout the day – for a fresh, shine-free look that lasts for 24 hours. Infallible Pro-Matte 24HR Foundation comes in 6 shades perfectly curated for Filipina skin tones, and is now available at L'Oréal Paris makeup counters and official online retailers for only Php700 SRP. Complete your pro-look with this innovation that finally makes contouring easy – the new INFALLIBLE PRO-CONTOUR. Contour & highlight in just one stroke with our specially designed pro-applicator, which can sculpt the cheeks, nose, forehead, and jawline with just the sweep of the brush. Fair skin tones can use the medium palette, while morena skin tones can opt for the deep palette. 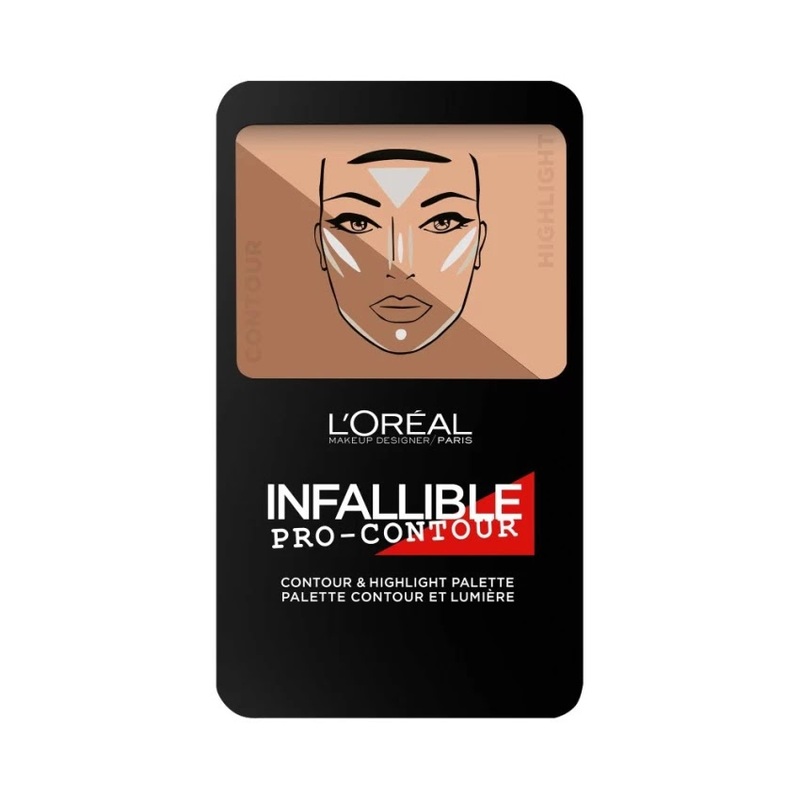 Infallible Pro-Contour is now available at L'Oréal Paris makeup counters and official online retailers for only Php600 SRP. 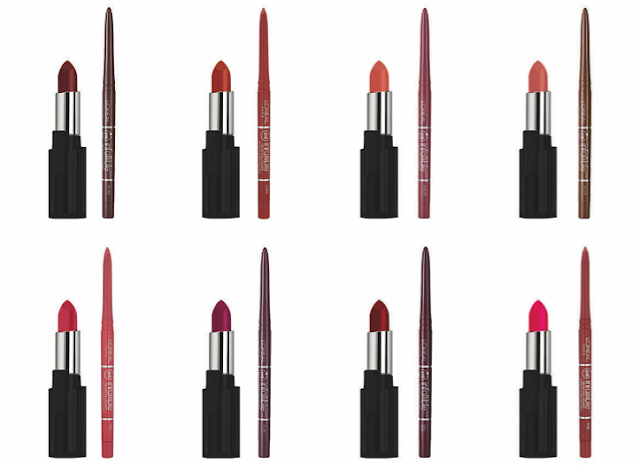 Get perfectly defined lips like a pro with the new INFALLIBLE 6H LIP LINER. Say goodbye to lipsticks that bleed and smudge - Infallible’s precise retractable tip and built-in sharpener ensures that you can get feather-proof and fade-proof lipcolor with every application. Choose from 8 highly-pigmented shades, available for only Php400 SRP at L'Oréal Paris makeup counters and official online retailers nationwide. 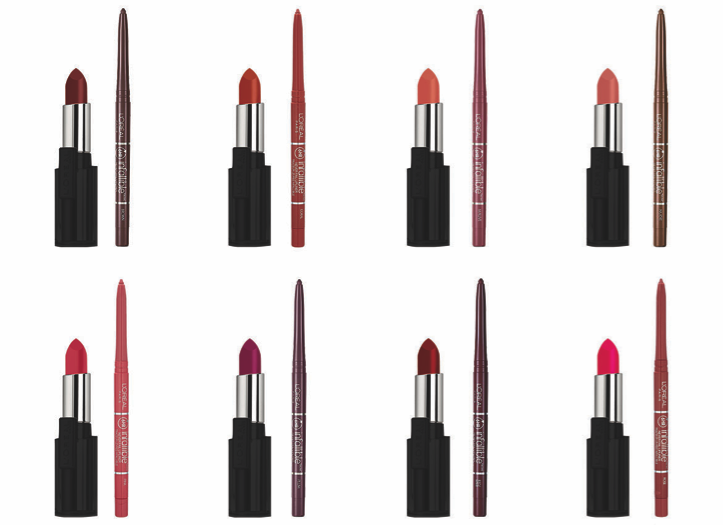 Top off your perfect pout with INFALLIBLE 10HR LIPSTICKS for lips that stay fade-proof, dry-proof, and food-proof all day – and yes, there’s an Infallible Lip Liner that perfectly coordinates with every shade. Get yours for only Php500 SRP at L'Oréal Paris makeup counters and official online retailers nationwide. Sayang kasi nkabili na ako ng Loreal True Match Foundation, gusto ko pa naman ito itry. Since need mgtipid, wait ko muna maubos yung current Loreal ko bago ko ito mapurchase. I'm so so happy that I get to buy this foundation on sale for 50% off at SM. My long wait is over, been wanting to get the Pro-matte even before when it was only available online. So happy that I have one now and it really is hulas proof makeup foe my oily face. I'm really happy about it..next time I'm gonna try their lipsticks. Get Belo Baby Favorites At Sample Room! What's in Maybelline's New Brow Box? Life News: Join Amway's KISS ME Challenge!